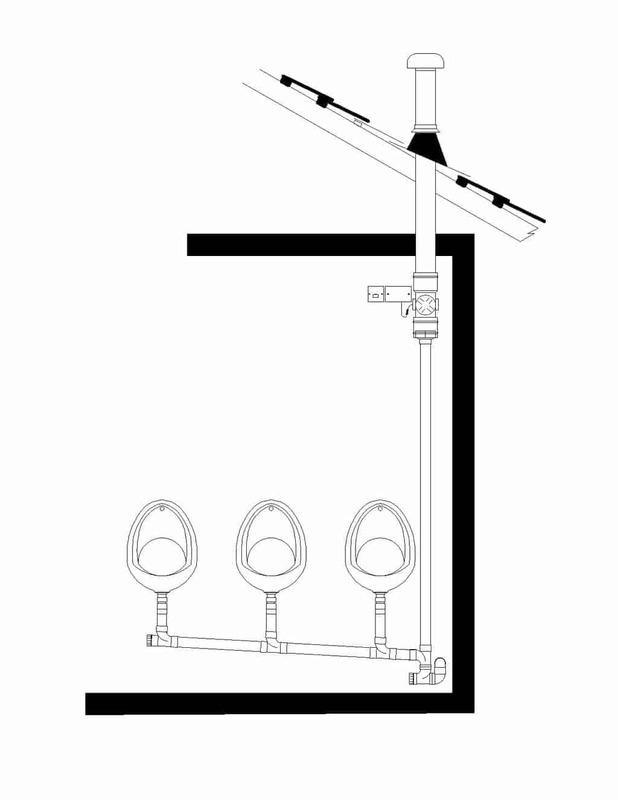 Compost toilets avoid the use of water entirely in the disposal of human waste and may be suitable for households that are off-mains water. Compost and other waterless toilets can be an ideal solution for remote sites away from mains drainage such as allotments, rural churches and nature reserves. Compost toilets can increase heat losses from the building due to the ventilation system extracting warm air and there can be conduction heat losses through the floor of the toilet or bathroom into the masonry of the vaults. For these reasons they may not be appropriate for Passivhaus buildings unless the toilet is outside the insulation envelope. Furthermore, houses produce waste water and this will need treatment so it can make more sense to go down the flush toilet route using low water use WCs. At Green Building Store we believe that these systems should be specified and designed by specialists who can assess the individual situation and advise accordingly. Compost chambers need quite a lot of space and may not always fit in conventional private homes. 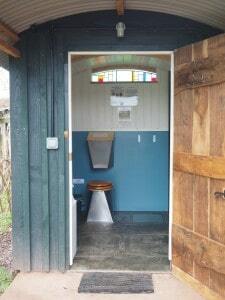 If you are considering a compost toilet in a new build house we recommend that you get advice early on as it will need to be carefully designed in by the project architect.